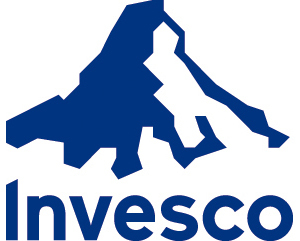 Invesco Real Estate (IRE) is a global real estate firm, which has been providing institutional investors with access to direct real estate and publicly-traded real estate securities for over 29 years. Globally, IRE has US$49.6bn of assets under management and over 330 staff in 17 offices. IRE is the real estate arm of Invesco Ltd., a leading independent global investment management firm, dedicated to helping investors worldwide achieve their financial objectives. We are proud to sponsor The Coldest Journey and wish the team best of luck.